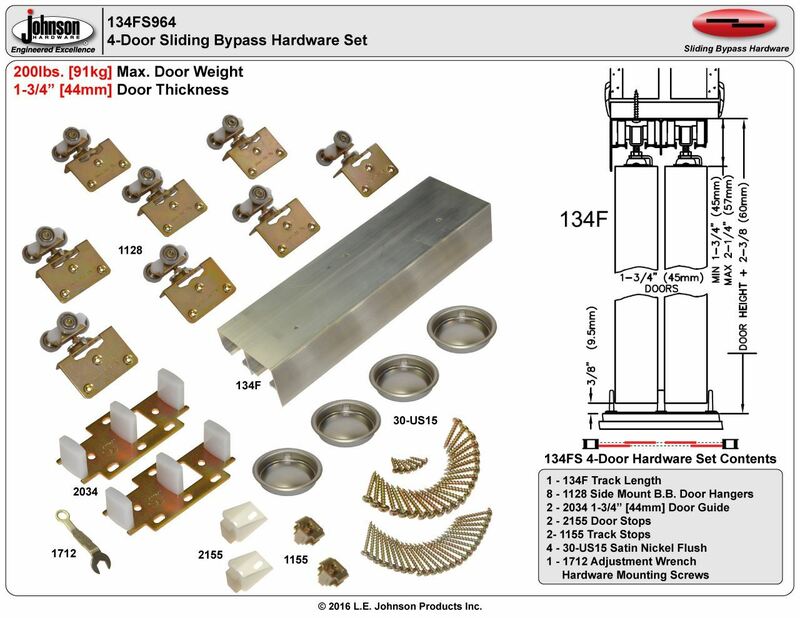 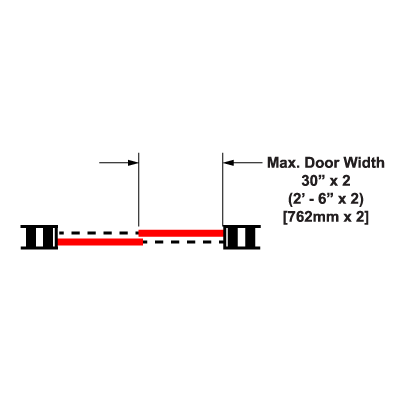 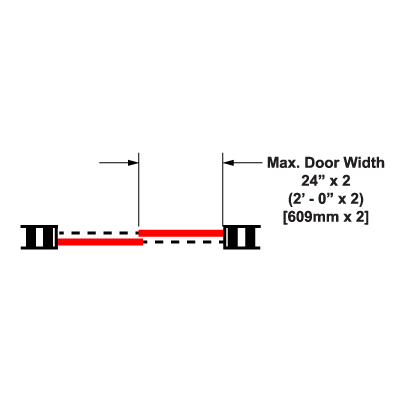 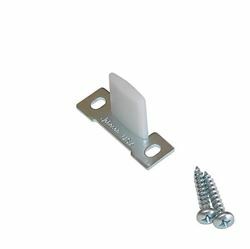 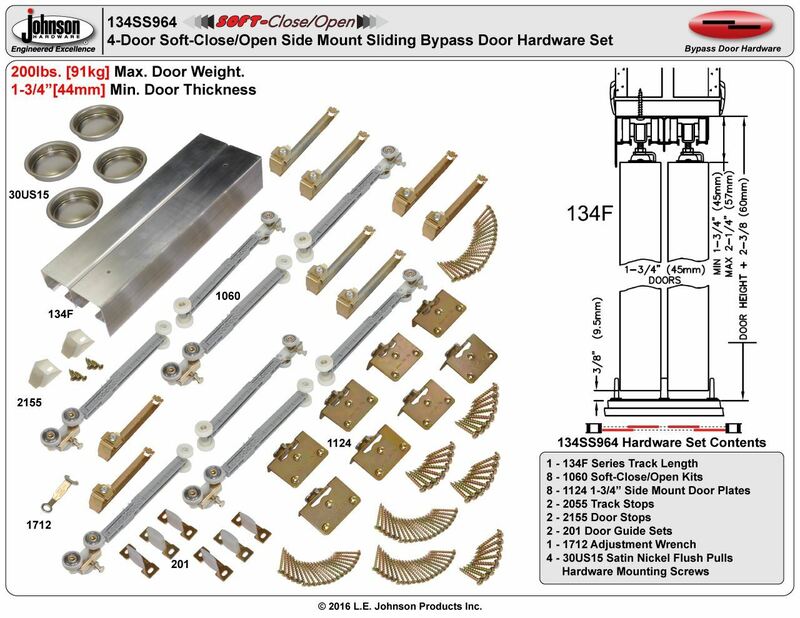 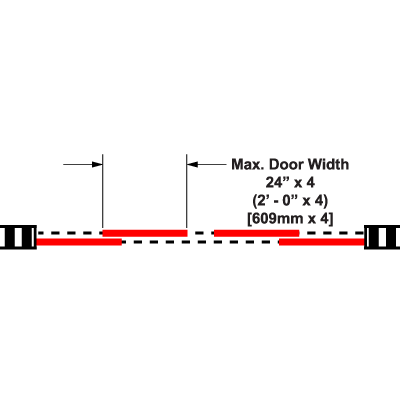 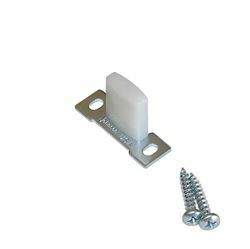 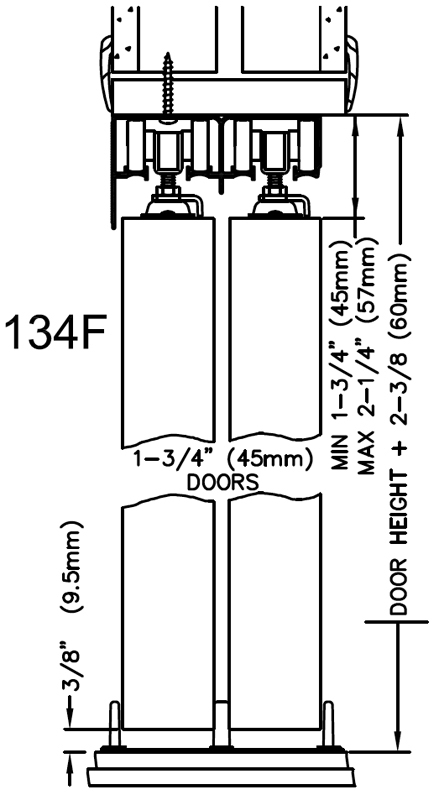 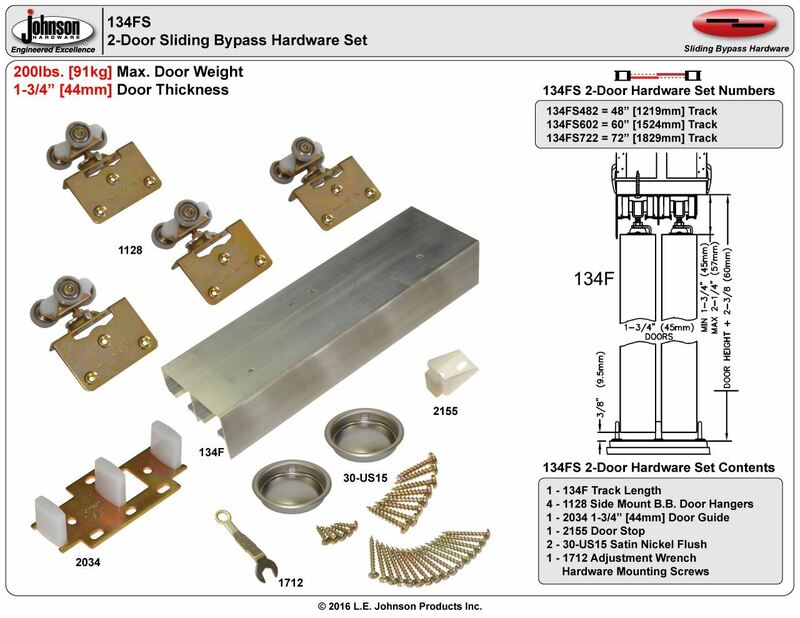 Sliding Bypass Door Hardware Sets for standard panel/opening widths. 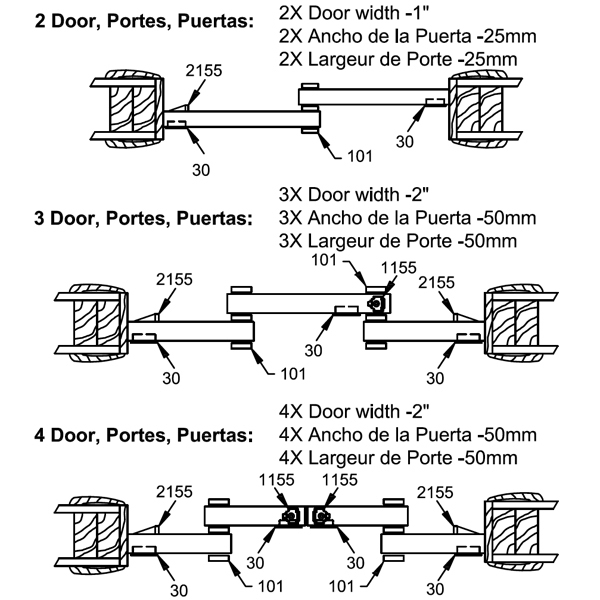 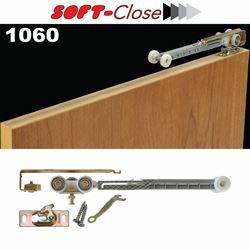 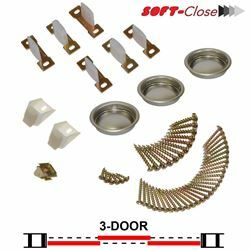 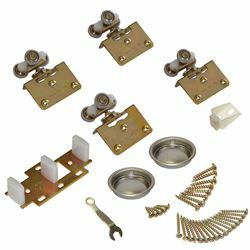 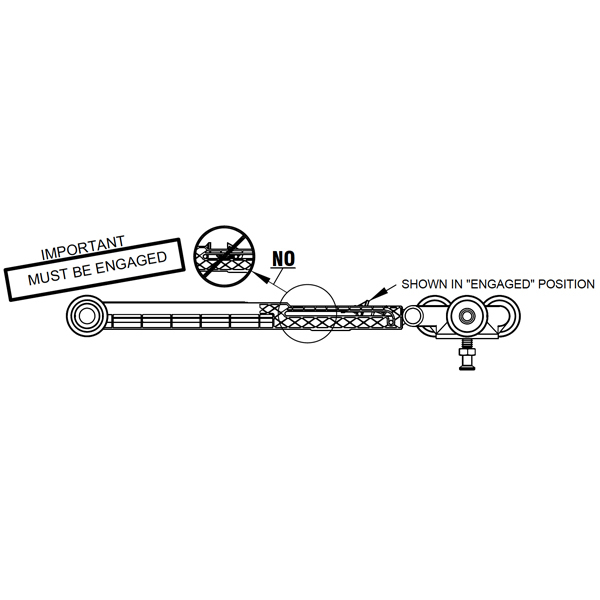 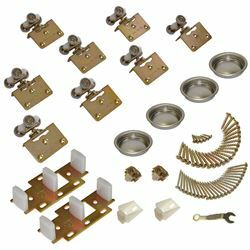 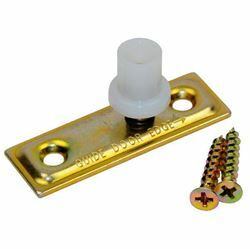 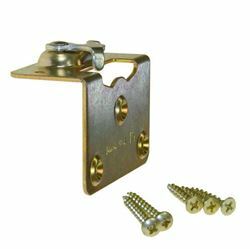 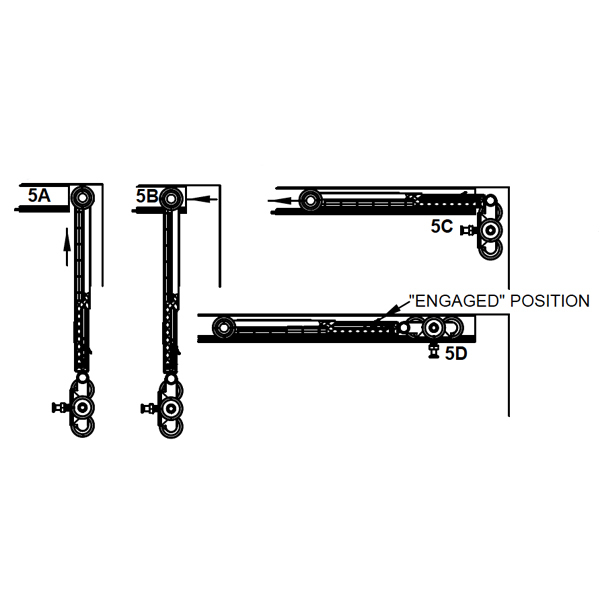 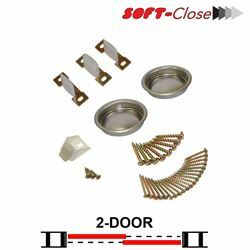 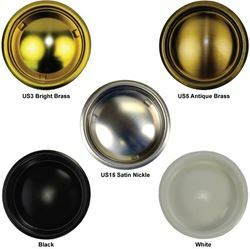 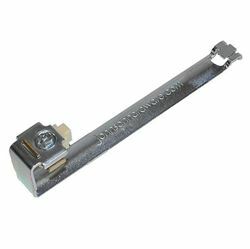 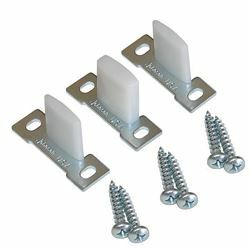 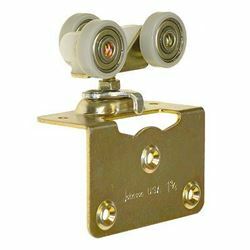 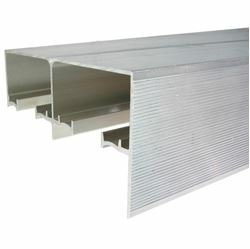 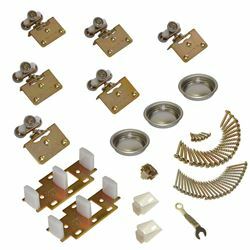 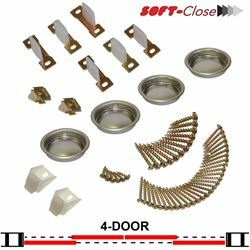 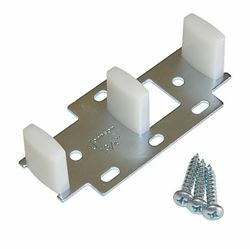 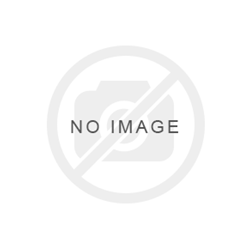 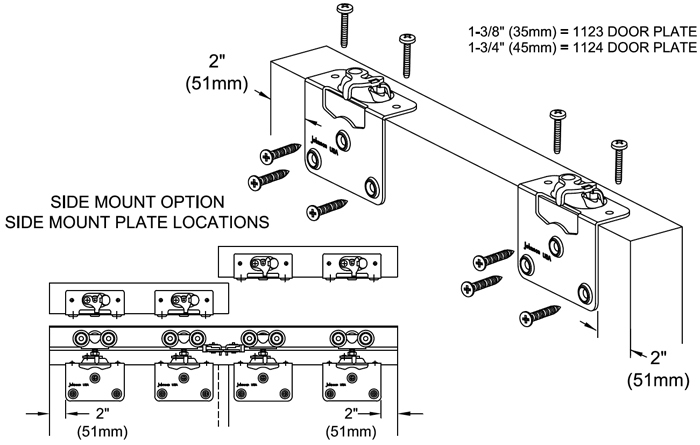 Sets include all necessary hardware for 2 or 4 door sliding bypass installations. 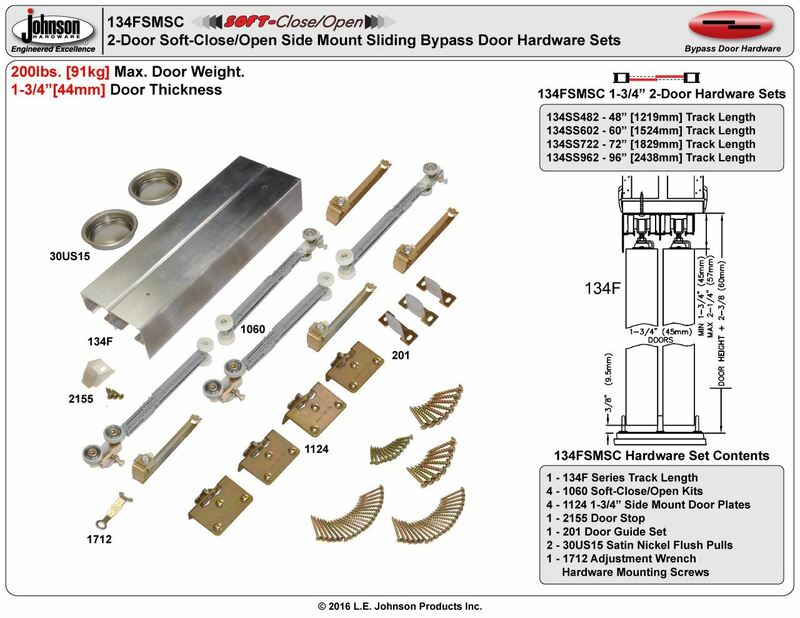 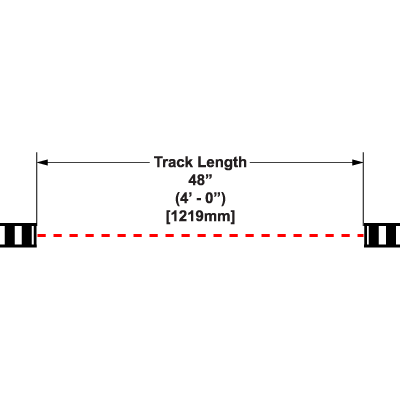 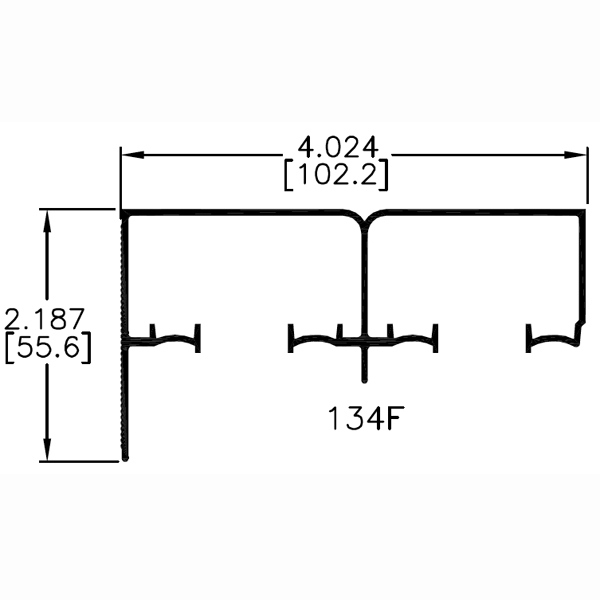 Custom 134FSM configurations possible by ordering 134FSM components by the piece. 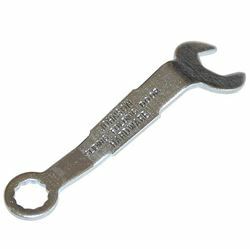 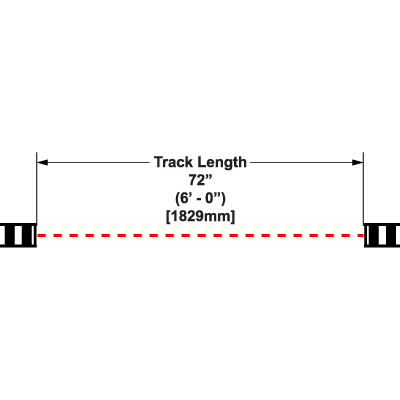 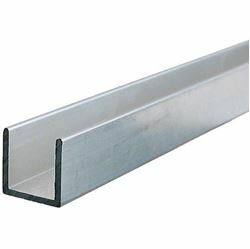 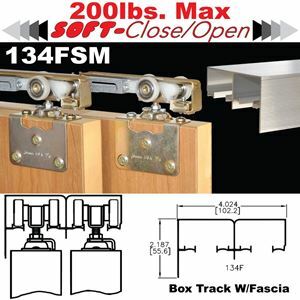 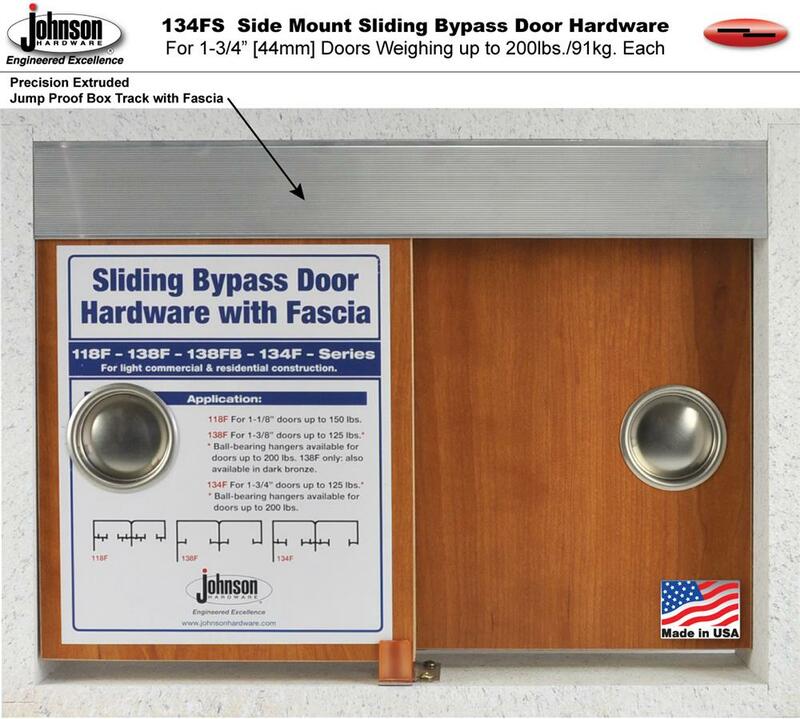 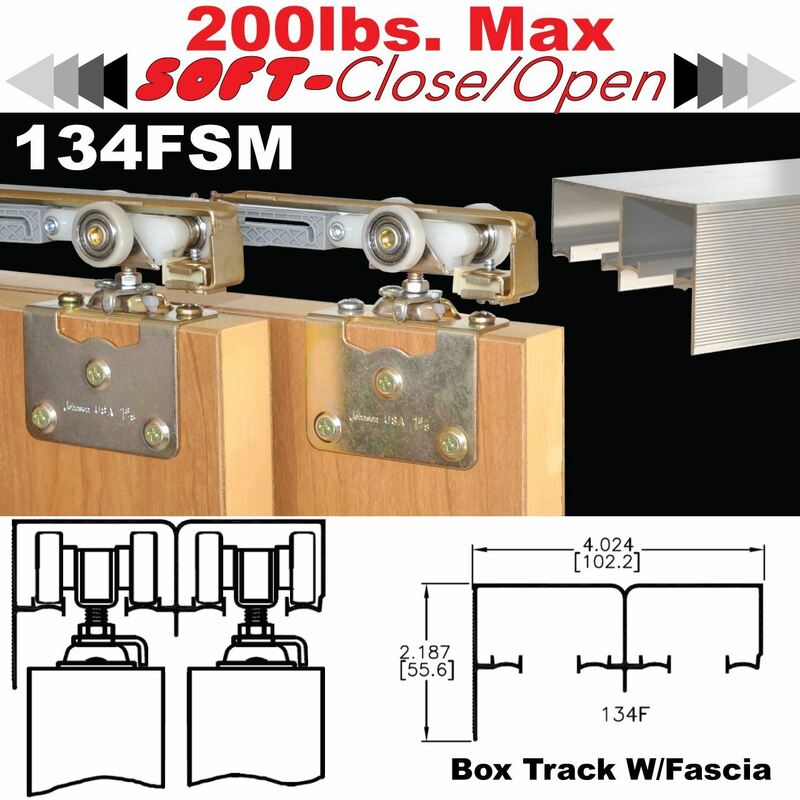 The 134FSM is compatible with 1-3/4" [44mm] thick doors only.